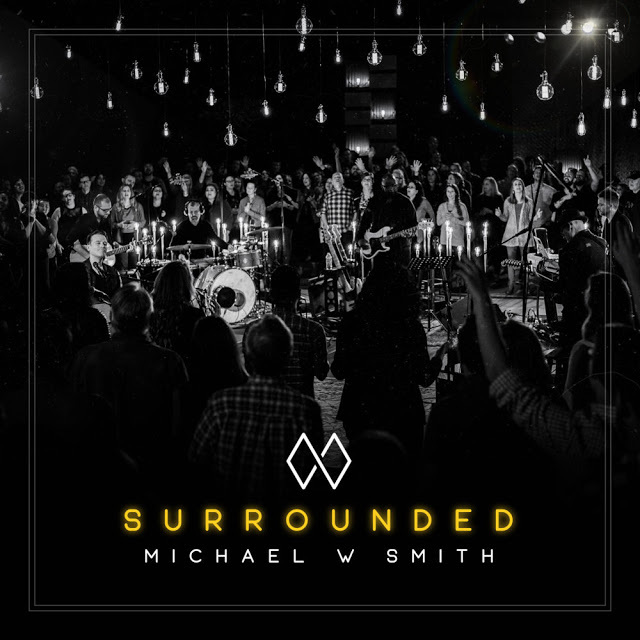 Multi-Platinum and GRAMMY® Award winner Michael W. Smith has announced the release of yet another New Album – a LIVE Worship project titled SURROUNDED, releasing Feb. 23rd, a week after his forthcoming full-length studio album “A MILLION LIGHTS” on Friday, Feb. 16th. “The thought of doing another live worship project has been something I have processed for a while now. The question I have asked myself most is not so much what do I want to do, but what do I need to do. What do WE need to do as His church and as His children? What expression of worship does He desire from us… have we missed something?The reality is, it is not the style of our expression He is concerned with, it is the heart. He wants our honesty. He wants our vulnerability. He wants us to come to him as we are, not as we want to be. I feel God moving through His church and He is calling us TOGETHER…. to be one voice and one heart. One bride.